Through the upcoming African Public Relations Association (APRA) Rwanda 2019 event, Rwandan public relations practitioners will learn how to promote a more collaborative continent through effective PR, says Magnifique Migisha, public relations officer at Rwanda's Capital Market. 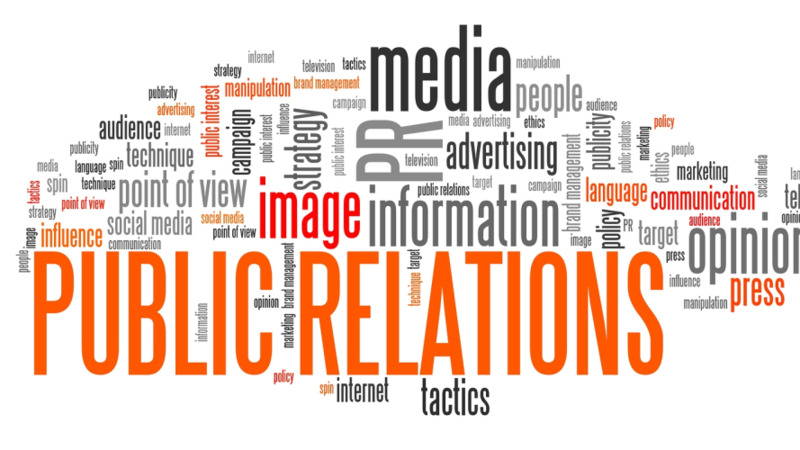 PR professionals are increasingly using social media to create relationships with their target audience. Technological innovations and convergence have revolutionised existing media relations tools, like press kits, newsletters and news releases, leading to the emergence of new and contemporary tools of media relations. This is not to say that these new contemporary tools have replaced the ‘old’ tools, but the two are used to complement each other for effective communication. Rwanda is all set to host the African PR Conference in May, as announced by the APRA, a continental umbrella body for the practice of PR. The conference will be held from Monday, 13 May to Friday, 17 May in Kigali under the theme 'Africa and Story-telling: Defining the Narratives'. The theme will emphasise storytelling as a tool of PR and will re-evaluate the ethics of the profession. The conference, which will bring together practitioners in PR, media, brand management, advertising, government and other marketing communications professionals, will enhance the association's longstanding quest to change Africa's narrative by further defining strategies for driving such change. It will also hold the third edition of the Sabre Awards Africa, which recognises superior achievement in branding, reputation and engagement. APRA Rwanda will be a great opportunity for local professionals to exchange ideas on how they can reiterate the need to work hard and ensure that the African narrative is not just told, but told well through all available digital channels, as well as improve the quality of their work in the PR industry. APRA 2019 will be a platform to inspire PR practitioners to work together with their fellow peers; to take the PR on the next level through continuous sharing the content on various success stories from all developing sectors across Africa. 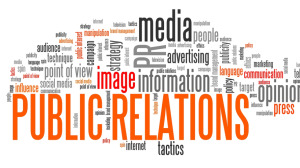 In addition to that, 2019 should be a year of reviving the work of the Public Relations Association of Rwanda (PRAR) that was launched in March 2008. The main mission of the association was to work closely with both the public and private sectors in a bid to boost the profession. This association should be a peer-to-peer learning platform, as well as a strong pillar to strengthen the work of PR practitioners from various sectors.